Happy New Year from Hilton Head! Hello Peeps! Can you believe its 2018 already? How did that happen?? This is the time of year I like to really catch my breath, reflect on what experiences I had last year, and what do I want to make happen this year. Its also a time for me to focus on my Hilton Head photography business by improving on my shooting and posing skills, editing tricks and execute on some strategies! I learned some valuable lessons for myself during the 2017 summer busy season and that was that I tried to be all things to all people. I ended up booking waaaayyyy too many photo shoots and burned myself out. This is not good for me, but more importantly it is not good for my clients! 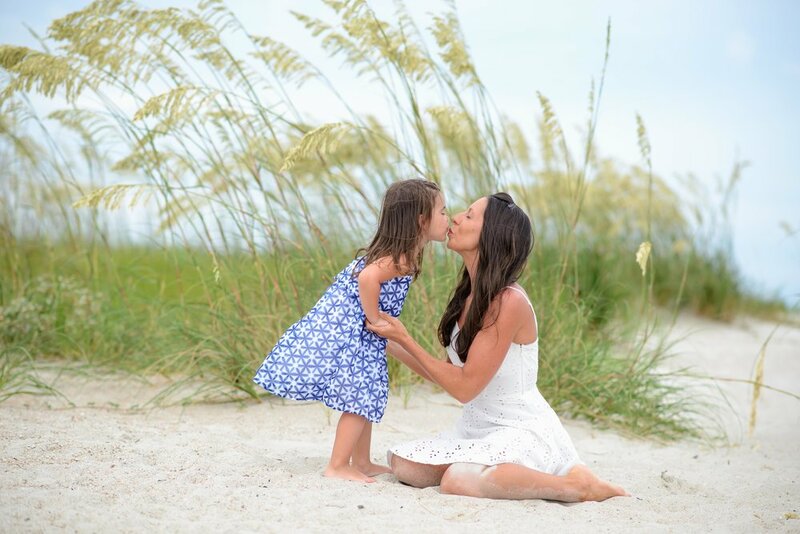 I pride myself on ensuring that while families are visiting Hilton Head for their summer beach vacations, that I give them an amazing experience the night we do our shoot. I want our time together to be a whole lot of fun, stress-free, and memorable! The greatest compliments I can get from my clients after our photo shoot is when they say, “that was easy”, “everyone had a fantastic time”, or “this was an amazing experience”. 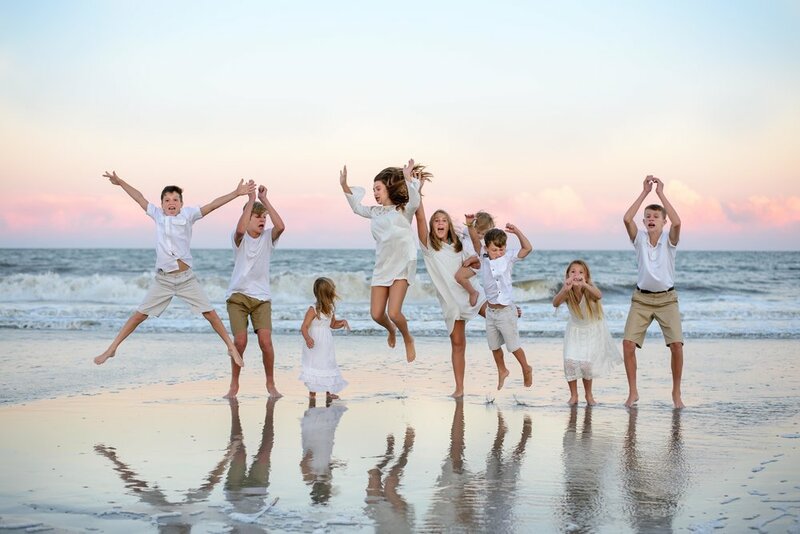 In addition, I learned that more and more families are interested in the lifestyle photos, capturing more of those candid moments that really show their personalities. 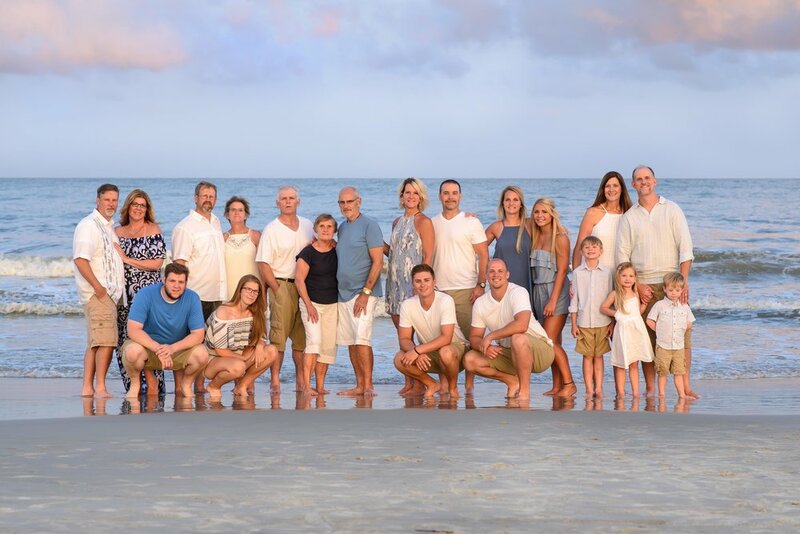 Yes, we all want the “mom shot” where everyone is looking at the camera, sitting still and smiling. But you also want those images of that 2-year-old finding a shell, the cousins having piggy back races, or the grandparents sharing a slow dance on the beach. When I sit down to edit a photo session, if the image makes ME smile, then I am pretty confident the family will love it! 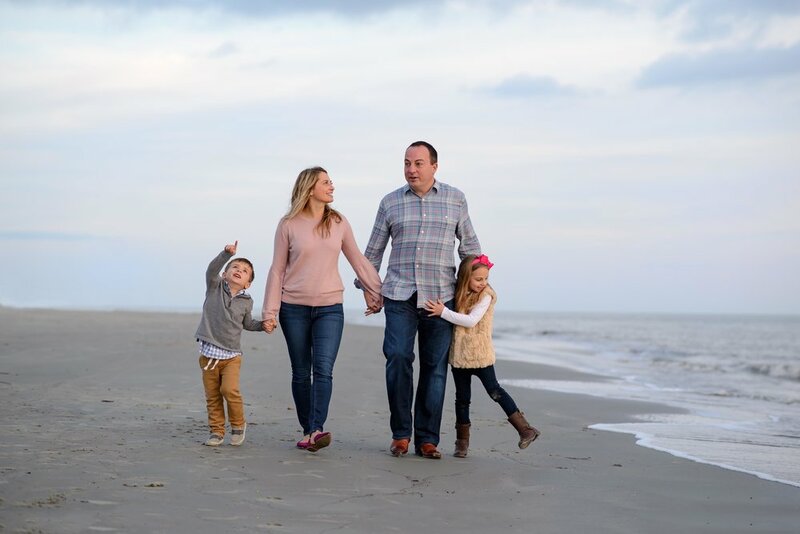 If you are looking for a Hilton Head beach photographer, I hope you will consider choosing Faithography! Take a look at just a few of my favorite images from 2017!